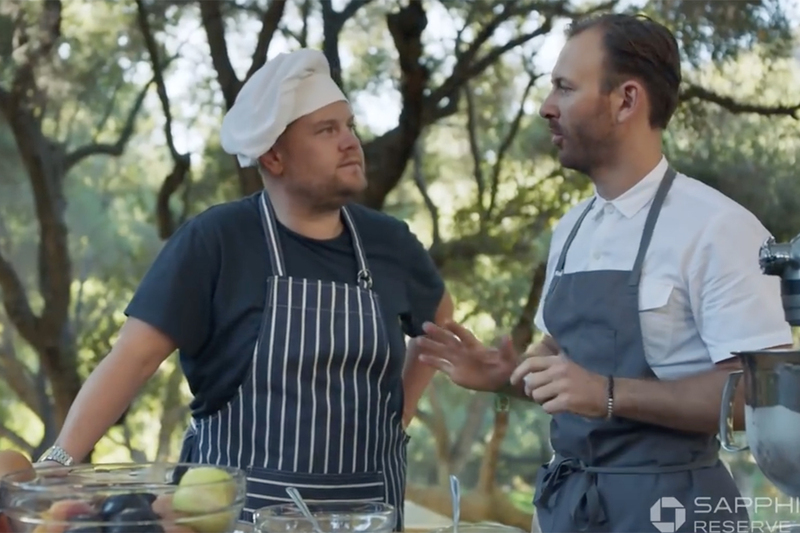 Droga5's new work for Chase's Ink Business Preferred credit card might get your tummy grumbling. 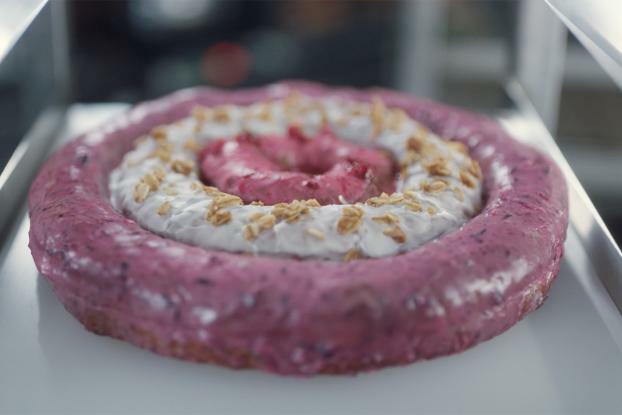 It highlights the Ripple, an enormous new offering from New York doughnut chain Doughnut Plant. Like a confectionary version of a Russian nesting doll, it's a doughnut in a doughnut in a doughnut, the latest creation from culinary mastermind Mark Isreal, who founded Doughnut Plant 23 years ago. Able to feed six to eight, it comes in seasonal flavors like cranberry, sweet potato and ginger and regular flavors like mocha, coffee and milk, and it gives new meaning to the phrase "Instagram-worthy." According to a new video, the concoction was made possible through Mr. Isreal's bonus points from his Ink Business Preferred credit card from Chase. "I wanted to make this new kind of doughnut, but creating something new is expensive," says Mr. Isreal in the two-minute spot, which began rolling out digitally on Monday. "I had 80,000 points on my Chase Ink Card and those points let me buy all these ingredients -- flour, sugar, butter, milk, and also all of the equipment." The video shows Mr. Isreal drawing designs, and working with flour and fryers to create the eventual Ripple, which costs $24 and debuted to doughnut lovers last November. The long-form video also showcases the point-based rewards system by including the point cost of tools and products -- milk cost Mr. Isreal 968 points, while doughnut cutters cost 52,570, for example. 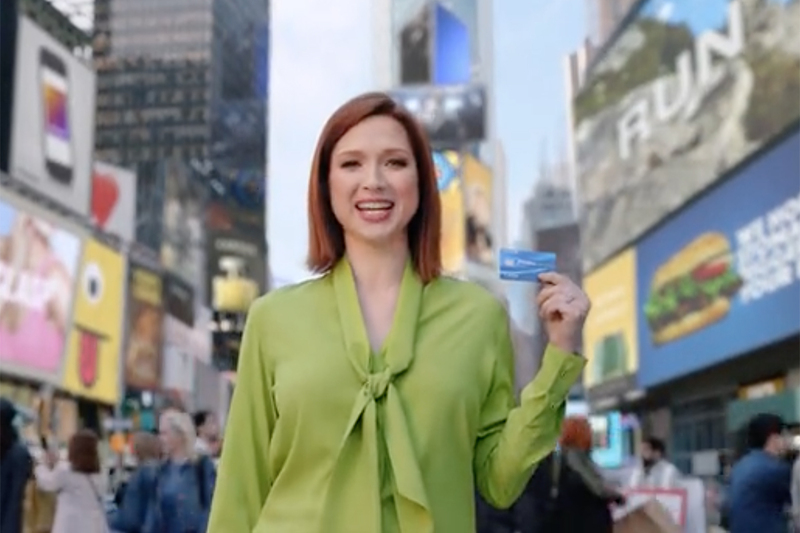 Last month, Chase rolled out a new offering for the Ink Business Preferred card, in which consumers can earn up to 80,000 bonus points after spending $5,000 in the first three months of using the card. The new work with Mr. Isreal will be pushed out via print, digital, sponsored content and on broadcast TV throughout 2017. 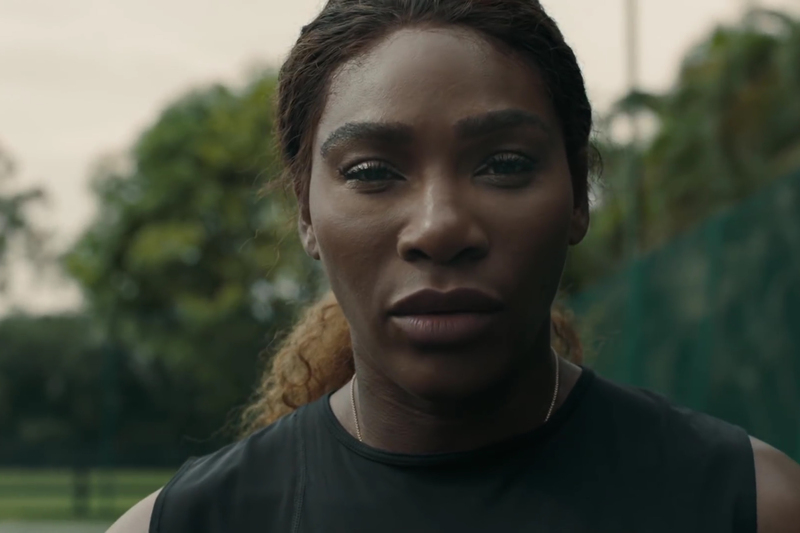 Shorter clips of 15 and 30 seconds began airing digitally earlier this year. Last year, Chase's marketing focused on the power of reinvesting points back into your small business, and aired work that told the stories of barber shop owner Rich Mendoza and juice company Squeezed Online. This year's work will highlight the possibility of growth and expansion via rewards points for business owners.